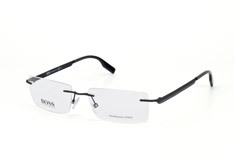 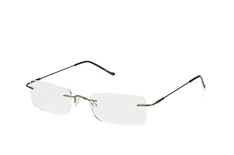 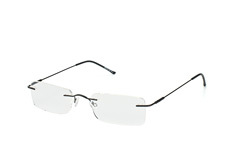 Classic glasses have a timeless style which is always in fashion. 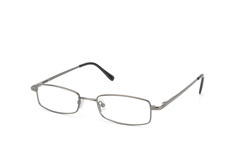 While some people wear glasses only for reading, others need their spectacles all day, both in the office and after hours. This makes it important to choose a look which will match well with both smart and casual outfits. 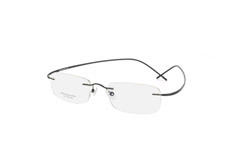 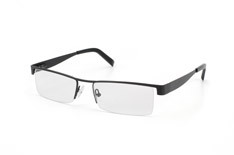 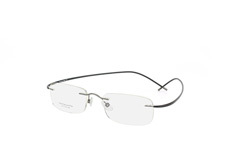 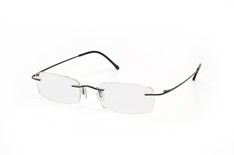 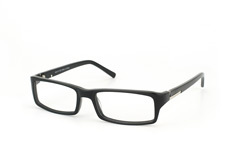 A pair of classic glasses will suit your face and look equally good by day or night. Rectangular, aviator and oval frames are among the shapes available, while Wayfarer and butterfly styles are other options. Neutral colours such as black, white, grey and silver are always popular, but classic frames can also come in a range of other shades. 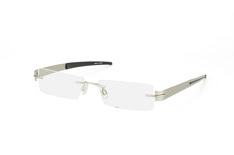 Materials include durable plastic, metal and titanium. 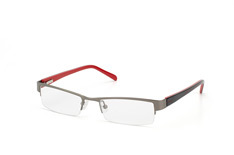 The range of classic glasses at Mister Spex includes elegant full-rim and half-rim designs, as well as frameless glasses, all fitted with free single-vision lenses. 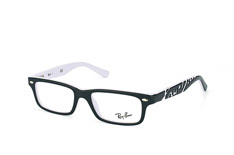 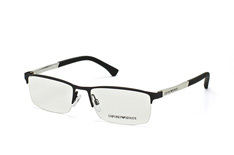 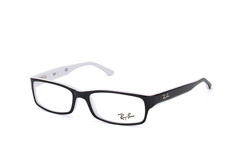 We stock more than 2,000 frames from 60 designers, including leading names such as Ray-Ban, Emporio Armani, Polo Ralph Lauren and Dolce & Gabbana. 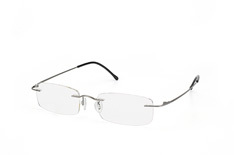 Our advanced technology makes it possible to try on your glasses in 3-D. You can also receive 4 frames to try on at home, completely free, for a 10-day period. 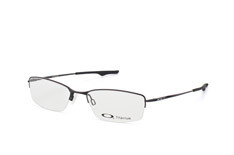 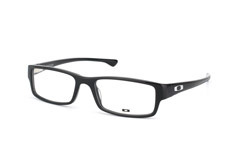 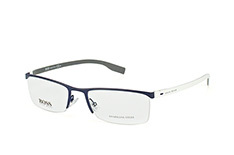 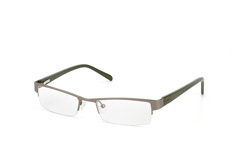 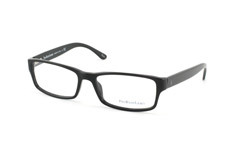 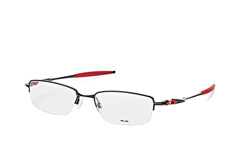 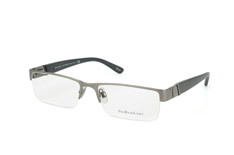 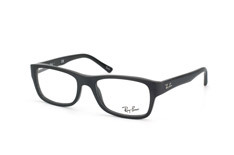 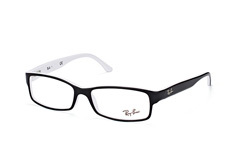 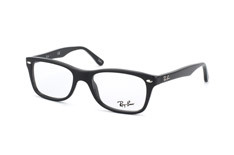 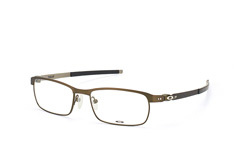 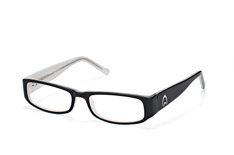 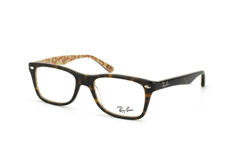 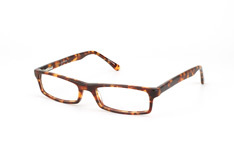 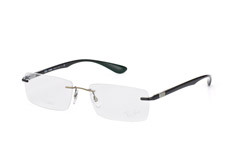 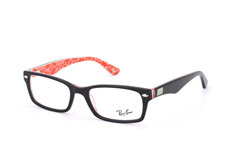 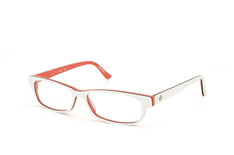 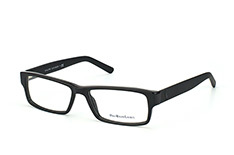 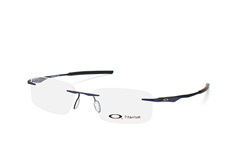 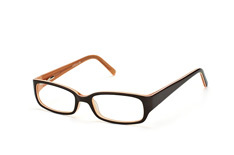 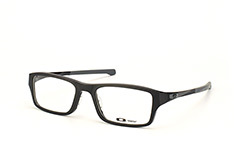 Mister Spex offers a great-value way to find stylish classic glasses to suit you.